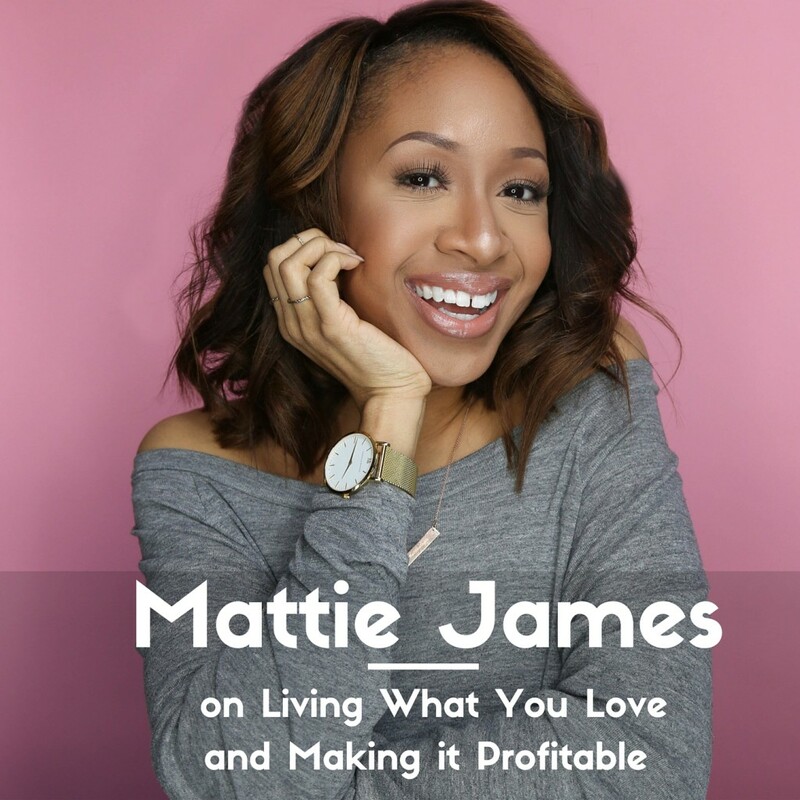 Mattie James (@Mattieologie) is the editor of the lifestyle blog Mattieologie.com where she shares snapshots of her amazing style, gives you a sneak peak into her everyday life and helps you get your business act together with practical, easy-to-apply tips. She is also the host of two podcasts, one naturally called Mattieologie and the other which she co-hosts with her husband called Mattie & Chris. She also recently debuted a daily lifestyle newsletter called Mimosa, that was created for the girl who has champagne tastes and an orange juice budget. Last Summer, Mattie was unexpectedly laid off from her job. Instead of letting that situation get her down, she used it as fuel to pursue her years-long dream of turning her blog into a full-time business. On this episode, we talk about the exact moment she was laid off and how she kicked her blogging business into overdrive and is making it both profitable and sustainable. 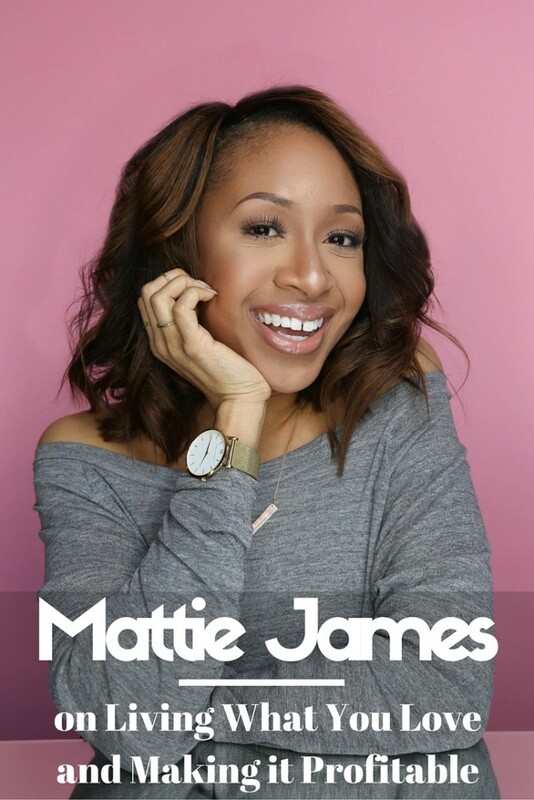 I just listened to @Mattieologie’s interview on the #HashtagsandStilettos podcast by @MissSuccess!